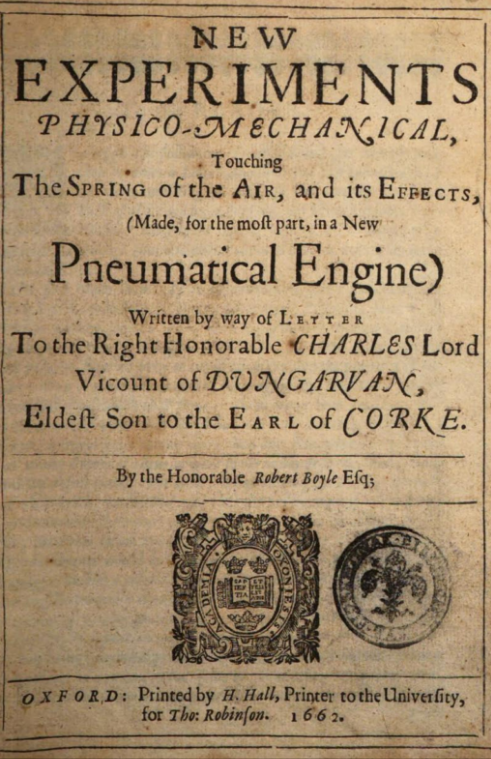 Boyle’s law was first published in 1662 by Robert Boyle in his book titled; New Experiments Physico-Mechanical, Touching the Spring of the Air, and its Effects. His theory is a fundamental principle of physics that applies to all diving as well as other common things. 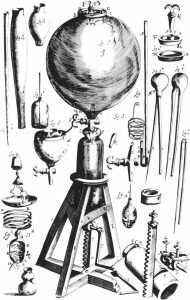 Boyle’s law states that, at a constant temperature, the product of the pressure and volume of a given mass of an ideal gas in a closed system is always constant.This have allowed us to understand many aspects of diving. Simple things like equalization, as well as a foundation of further research that lead to the decompression theory we know and use today.